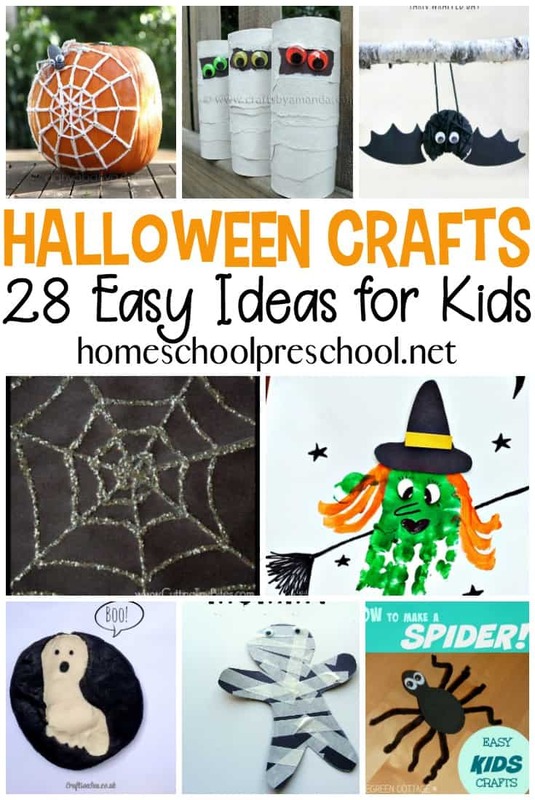 Check out these last-minute ideas for quick and easy preschool Halloween costumes! Your kids (and your pocketbook) will thank you! Has life been crazy-busy at your house? 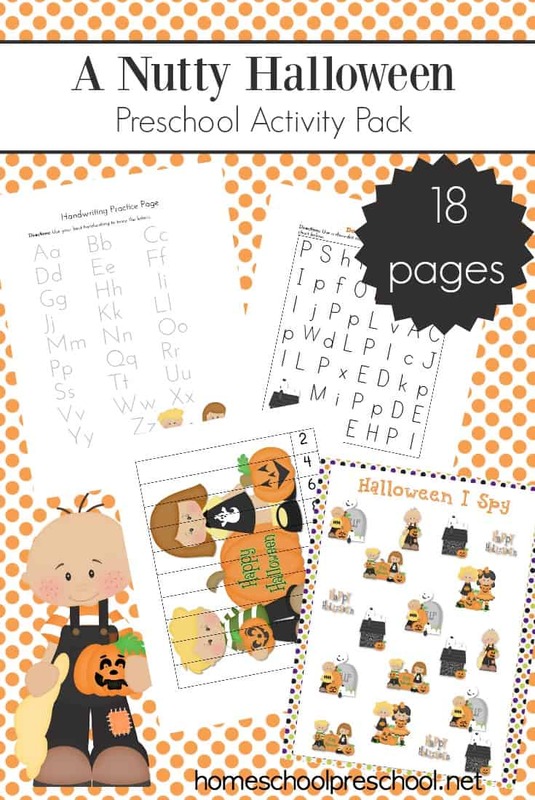 Has your preschooler changed his/her mind about what they want to be for Halloween? 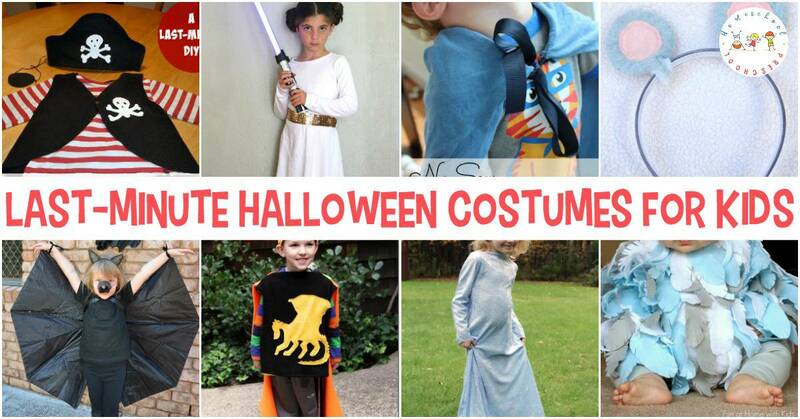 Do you hate spending money on expensive store-bought Halloween costumes? Make Bat Wings from an Umbrella at Mother Natured | I love this easy to follow, no-sew umbrella bat costume. This is a great way to upcycle a broken umbrella. Sam I Am (Green Eggs and Ham) at It’s Always Autumn | Not only is this perfect for Halloween, it will work for Dr. Seuss day in March, as well. No-Sew Witch’s Tutu at Red Ted Art | Tutus are so much fun to make, and they’re pretty quick and easy. We have made many over the years. This video tutorial will walk you through making yours. No-Sew Superhero Cape at Sunny Day Family | Your little super hero will be zooming all around when you make him/her a superhero cape! Painted Halloween Pumpkin Hat at Better Homes and Gardens | Want to top off a quick pumpkin costume? You can with this simple pumpkin hat! Last-Minute DIY Pirate Costume at Apple Green Cottage | Use these tips to whip up a pirate costume in less than an hour! Easy Wise Owl Costumes at The Educator’s Spin On It | This one is too cute! DIY Mouse Ears Tutorial at Cutting Tiny Bites | These are the perfect addition to a mouse costume. If you make them black, they’ll double as a Disney accessory later. DIY Rocket Power Jet Pack at Doodle Craft Blog | Save your soda bottles, and turn them into a jet pack for your little astronaut! 5-Minute No Sew Costumes at East Coast Mommy | Both of these ideas are super-easy, and they’re super cute, too! DIY Felt Crown at Hello Bee | These are perfect for princes and princesses or kings and queens. Fairies might want to wear them, too. Easy Princess Leia Costume at Buggy and Buddy | Perfect for Star Wars fans young and old! No-Sew Baby Chicken Costume at Fun at Home with Kids | I’m filing this one away for next year, when we’ll have a new little one in the family. 15 Minute Cinderella Costume at Mama Smiles | This one requires some sewing, but it’s quick and easy with a little sewing machine knowledge. How to Make a King Costume at Mama Smiles | Here’s another tutorial. It’s quick and easy, but it also requires sewing. Koala Lou Costume at Paging Fun Mums | Instead of dressing up like Koala Lou himself, how about making a homemade gum tree costume that Koala Lou can sit in while your kiddos trick or treat. DIY Wreck-It Ralph Family Costume at See Vanessa Craft | The whole family can dress up as characters from Wreck-It Ralph! This post contains ideas for Wreck-It Ralph, Fix-It Felix, Vanellope von Schweetz, and Nicelander Mary. Easy, No-Sew Mermaid (Princess, Fairy) Costume at Tatertots and Jello | While this project is a little time consuming to create, it is super easy and can be done for about $20! Easy Lion Halloween Costume at A Night Owl | This easy, no-sew kids lion costume is just the cutest! DIY Pet Halloween Costumes at Your Modern Family | My daughter will be all over this fun idea! She’s been begging to dress up our dogs for Halloween. Snail Costume at Oh Happy Day | This snail costume is easy to make, and it’ll stand out amongst the princesses and pirates roaming the streets on Halloween night. 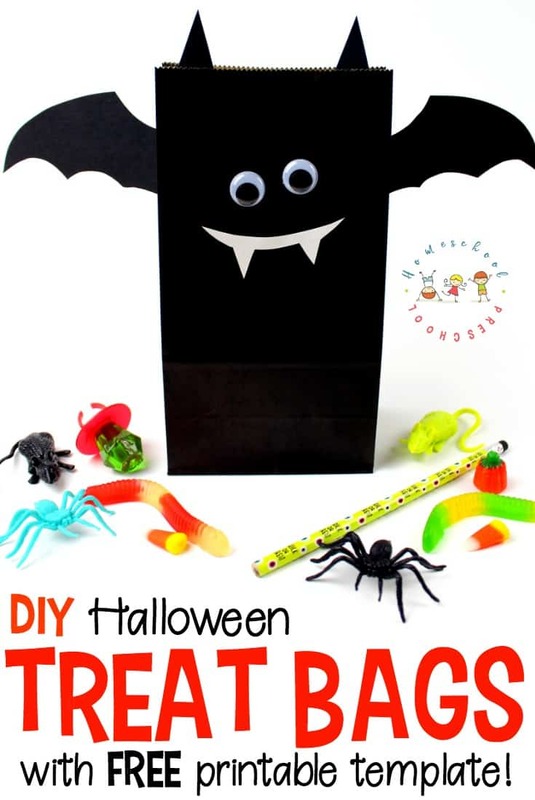 What’s your favorite last-minute preschool Halloween costume idea? 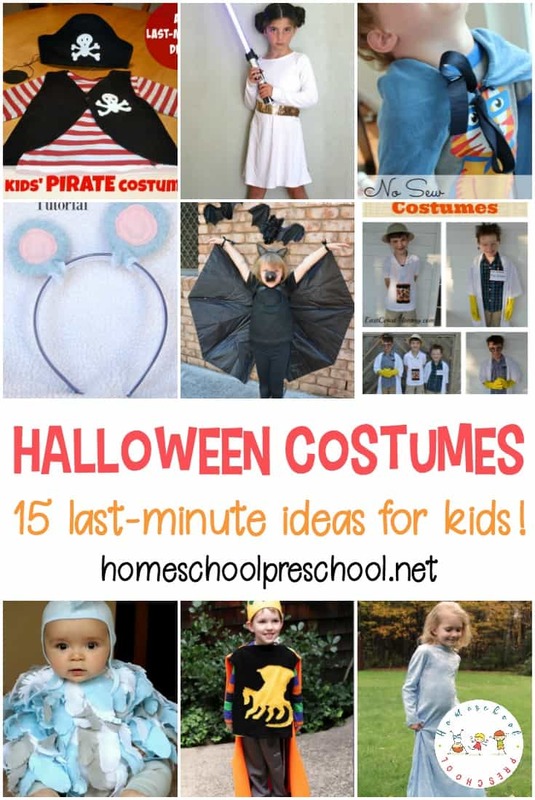 These costumes ideas are super cute.